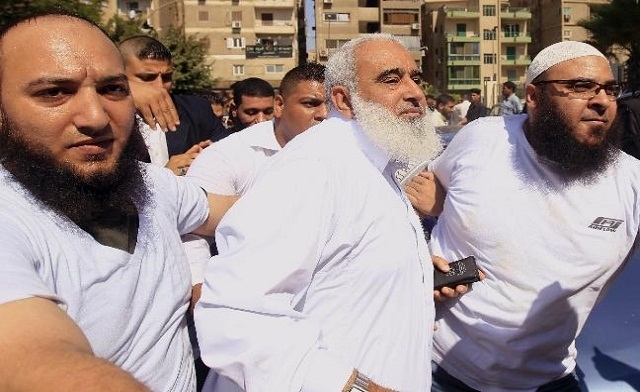 “Valentine’s Day represents for the Christians, a celebration of adultery and prostitution, and those who go out on this day are prostitutes.” That is how Abu Islam, a radical Egyptian preacher has described Valentine’s Day. He took the hatred that many radicals share for this day to brand it with a new label and link it to Christianity, a faith that Muslims acknowledge and respect. It is easy to dismiss Abu Islam as a marginal extremist whom none should take seriously, but I think we should take a look closer at his case as it is a perfect example of the flaws and the dangers of literal Islamism. 1 Response to Why do Islamists hate Valentine’s Day?